Lisa started practicing yoga 20 years ago as a traveling photographer. Her first interest was in finding a way to exercise on the road. Yoga turned out to be a treasure to her! She found that practicing while on the road kept her agile for a physically demanding job, and also made her feel emotionally grounded. She was hooked! After years of practice, Lisa took a Jivamukti Vinyasa teacher training in 2007, and for the last 10 years has been teaching in both a class setting, as well as privately. 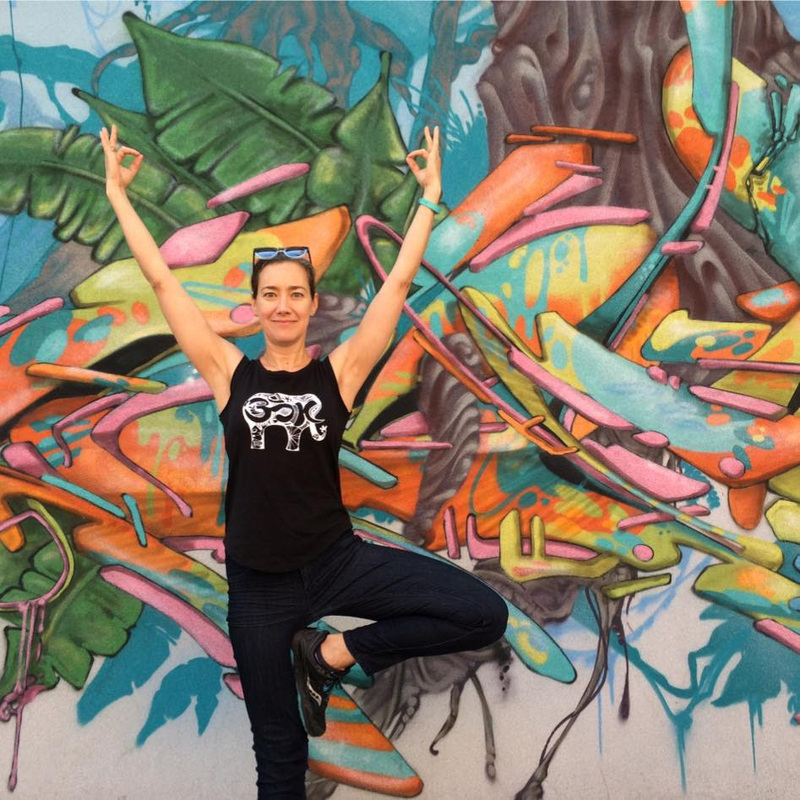 Lisa moved from New York to San Antonio recently, and is excited to meet the local yogi community. She enjoys constantly learning about the body, and finds deep satisfaction guiding people to feel more freedom in their own bodies, and more grounded through yoga. Lisa shares, "I believe in the human capacity to evolve, to grow and to make the world a better place - even if it’s simply through our own revitalized presence." Lisa can be reached at yogilisa@mac.com.